Kingsford Solicitors is a friendly modern client-focused legal practice providing you with clear advice and strategies. Kingsford Solicitors provide a range of legal services including in Employment Law and Property Law. Kingsford Solicitors is a busy modern law practice located in North County Dublin. We aim to provide practical advice and quality services to our clients. 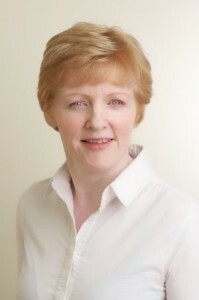 Our Principal Solicitor, Theresa Ham, advises clients in a range of matters. Theresa has extensive experience industrial relations and in Employment Law representing both employees and employers. Prior to qualifying as a Solicitor Theresa worked in various Industrial Relations roles including 3 years as an Employee Relations Manager for a large Irish Corporate and 4 years as a Trade Union official. Theresa has a particular interest in helping clients manage difficult and complex workplace / employment issues.